Asian’s largest retailer agreed to hold itself accountable for safety and labor conditions in the factories it employs in Bangladesh. Three months after a devastating building collapse killed 1,127 workers outside the South Asian nation’s capital of Dhaka, Fast Retailing, which operates the Uniqlo clothing chain, announced on Thursday that it has signed the Accord on Fire and Building Safety in Bangladesh. The five-year plan, which was drafted by IndustriAll Global Union, Uni Global Union, and other stakeholder groups, calls for independent building inspections, public disclosure of audit results, mandatory building renovations to address hazards, and union access to factories to educate workers on their rights and their safety. It also requires retailers to help finance fire safety and building improvements in the facilities they work with. Aldo Liquori, a spokesman for the Japanese firm said Fast Retailing took several months to join the accord—already signed by rival companies H&M and Zara—because it wanted to “thoroughly consider” the pact’s conditions. “Our reason is quite simple—our priority is to work across the industry to improve conditions for the workers in Bangladesh, so we just wanted to join in,” he added. 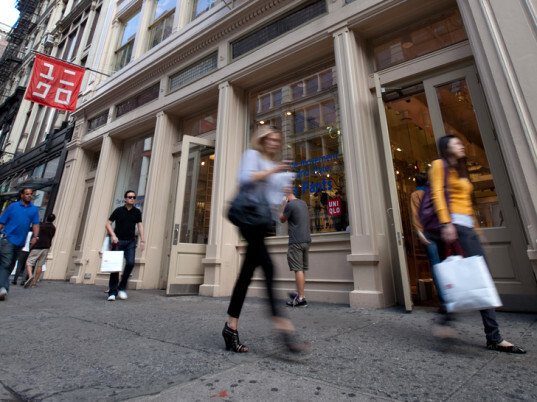 North American retailers have largely shied away from the European-dominated agreement. North American retailers have largely shied away from the European-dominated agreement, with many choosing to endorse the homegrown Bangladesh Worker Safety Initiative instead. The rival agreement, developed under the stewardship of former U.S. Senators George Mitchell and Olympia Snowe through the Bipartisan Policy Center, counts among its signatories major U.S. companies such as Gap, JCPenney, Sears, Target, and Walmart. Labor advocates have decried the plan as a “sham” that serves only to undermine the original accord, however. “Their plan is full of flaws; the results of the audits won’t be made public, so they can’t be verified, the plan isn’t legally binding, so there is not guarantee anything will actually change, and the plan excludes trade unions, the representatives of workers who need to be at the heart of any plan to make factories safe,” Murray Worthy, a campaigner for War on Want, said in July. Asian's largest retailer agreed to hold itself accountable for safety and labor conditions in the factories it employs in Bangladesh. 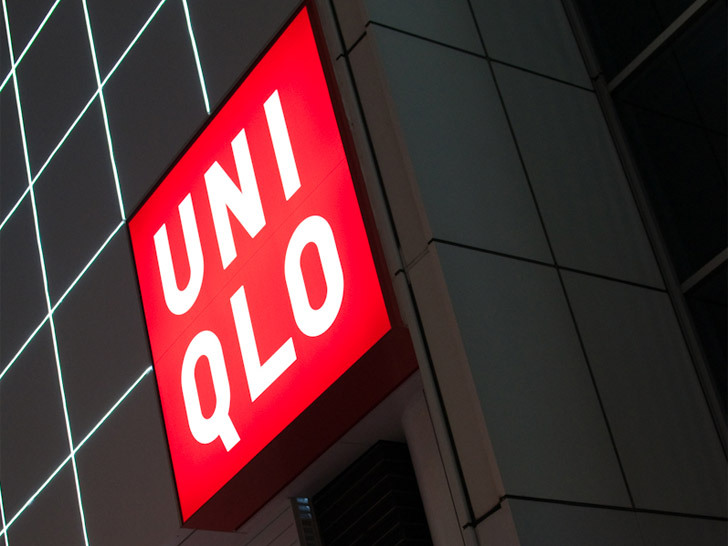 Three months after a devastating building collapse killed 1,127 workers outside the South Asian nation's capital of Dhaka, Fast Retailing, which operates the Uniqlo clothing chain, announced on Thursday that it has signed the Accord on Fire and Building Safety in Bangladesh. The five-year plan, which was drafted by IndustriAll Global Union, Uni Global Union, and other stakeholder groups, calls for independent building inspections, public disclosure of audit results, mandatory building renovations to address hazards, and union access to factories to educate workers on their rights and their safety. It also requires retailers to help finance fire safety and building improvements in the facilities they work with.